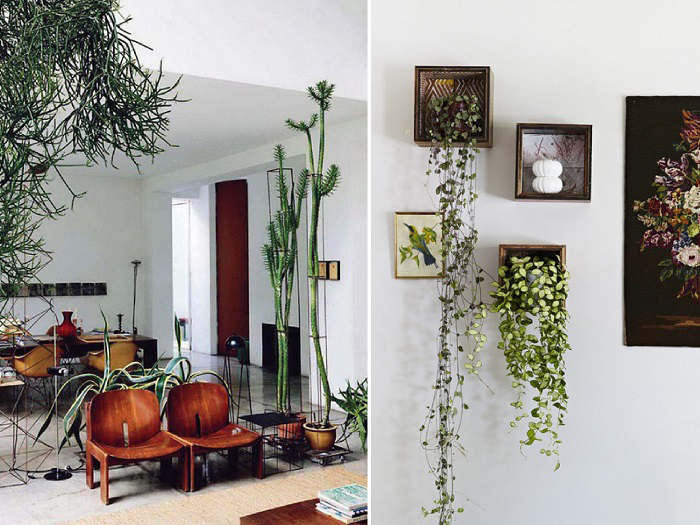 In case you are passionate about decorating your home with things that you have made yourself through your creativity, some nice and easy do it yourself home projects are exactly what you need. There is a wide variety of things and objects that you can use to create some of the most interesting and beautiful decorations which many will think you bought with lots of money. 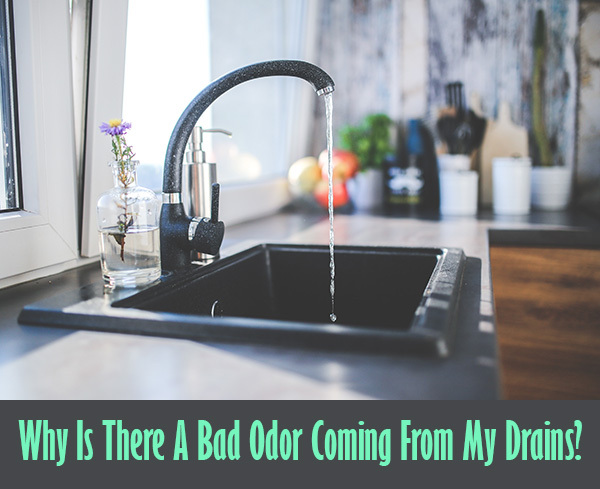 Why Is There A Bad Odor Coming From My Drains? If you suddenly detect a bad odor from your drains then you need to investigate quickly. Sewers will emit a gas called methane, or hydrogen sulfide. In large quantities this can be flammable and if you breathe it in it is harmful to your health. Have you tried every spray, trap, and home remedy possible to get rid of the critters in your home? Do you find that no matter what you try or how diligent you are, they keep coming back? Not only are household pests unsightly and embarrassing, they are disgusting. Many of them carry disease throughout the house putting you and your family at risk for health problems. 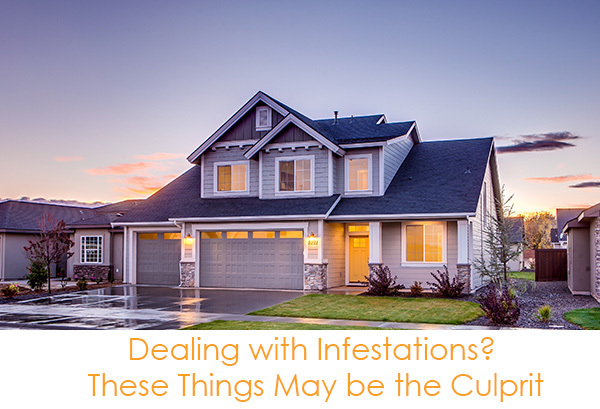 If your little pest problem has turned into a full-blown infestation, you need to contact the pros and start looking for the source. 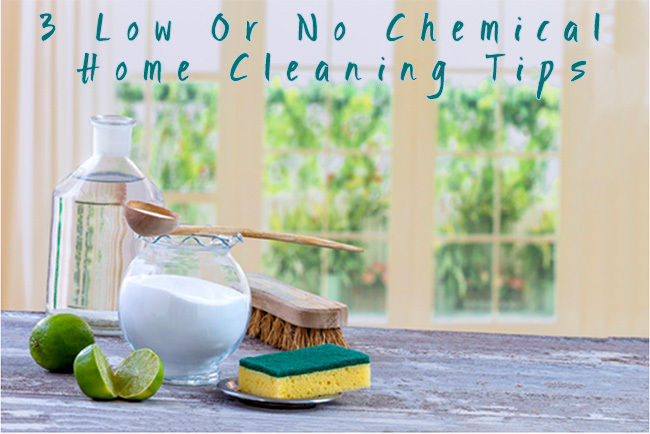 There are a variety of great reasons to cut back on the use of chemically-laden cleaning products in your home. In addition to wanting to eliminate your exposure to toxic chemicals—which you, your children and your pets breathe in when you are cleaning—you are concerned about their negative effects on the environment. Traditional cleaners get into our water supply, which can be challenging for water treatment plants to handle in large amounts.